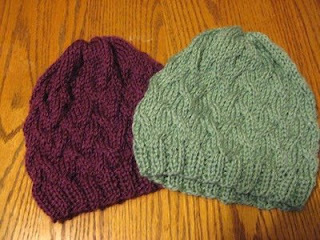 I've knitted four of the easy cable hats, two in each color. I really like knitting these hats, the pattern is pretty easy. I find I can do it and watch tv or talk at the same time without losing my place. However, I was hoping to knit a scarf to go along with the hat. The pattern I found is listed as an "easy" pattern. I started it yesterday and I've frogged my work a total of 25 times. (Frogging means to rip it out and start over). Last night I was so frustrated with my non-progress that I just gave up and went to bed. I knew that if I continued to try to get it started, only to make a stupid mistake, I would be too frustrated to sleep. 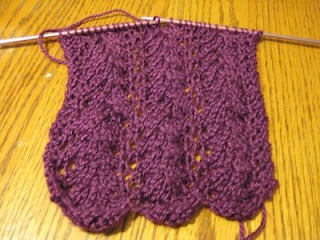 The pattern does not seem that complicated but it is rather hard to do unless I'm concentrating. 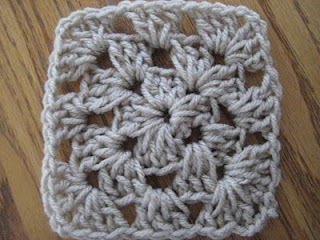 I picked it back up today and actually made it pretty far before I came to a spot in the pattern that stumped me. 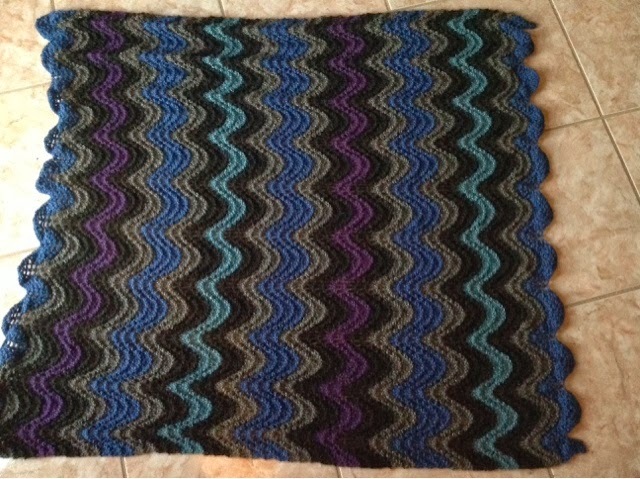 After traveling to Knitting Help website, I was realized my errors but it was too late. My work in progress had to be ripped out. This most recent incarnation of the scarf is still full of errors; I'm just too tired to take it apart for the 26th time. Oh well, this one is definitely my test scarf. I just hope that I can finish it before spring hits. I'm excited for Tuesday's inauguration; I voted for Obama. I know the networks are going to overdo all the coverage but I plan to bring a small television to work on Tuesday so that we can watch it live. My brother, who lives in D.C., is actually going to one of the official inaugural balls, and the President and his wife are committed to making appearances at all of the official balls. I can't wait to hear from him on Wednesday about his night. Television networks cover things so repetitiously; I find it so aggravating to watch. I hope that I can limit my intake on Tuesday so I don't spoil such an important day with my attitude. Local news coverage (of anything newsworthy) is especially nausating. There are some news reporters that I cannot stand to see on the screen. Also, those scrolling news tickers? It drives me crazy when there are grammatical or spelling mistakes. I just yell at the television to relieve my frustrations. Or I switch the channel to the Style Channel and watch a re-run of Clean House.